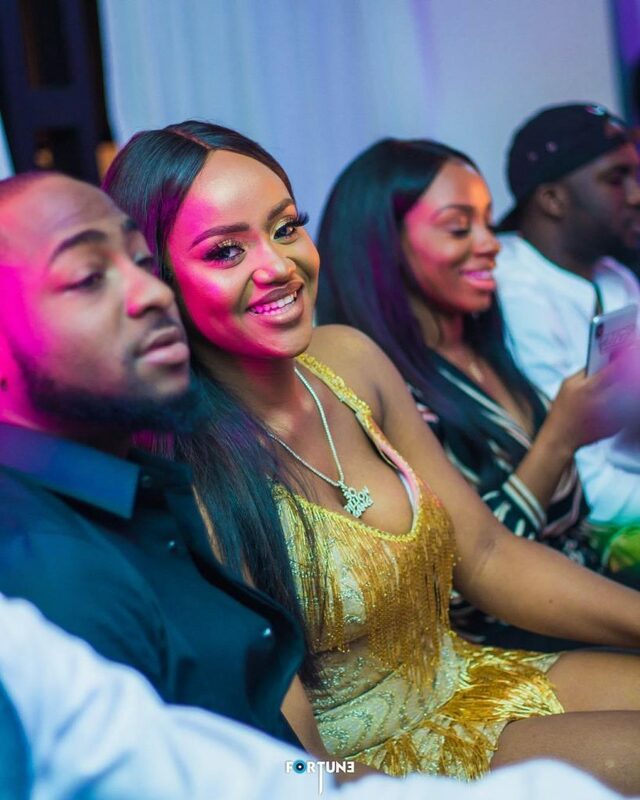 Singer Davido assurance girlfriend, Chioma twerk so hard in Jamaican club, show her killer curves in see-through. Chioma was seen rocking Jamaican music as she twerk so hard in see-through outfit in Jamaican club. Davido and his girlfriend are currently having baecation.